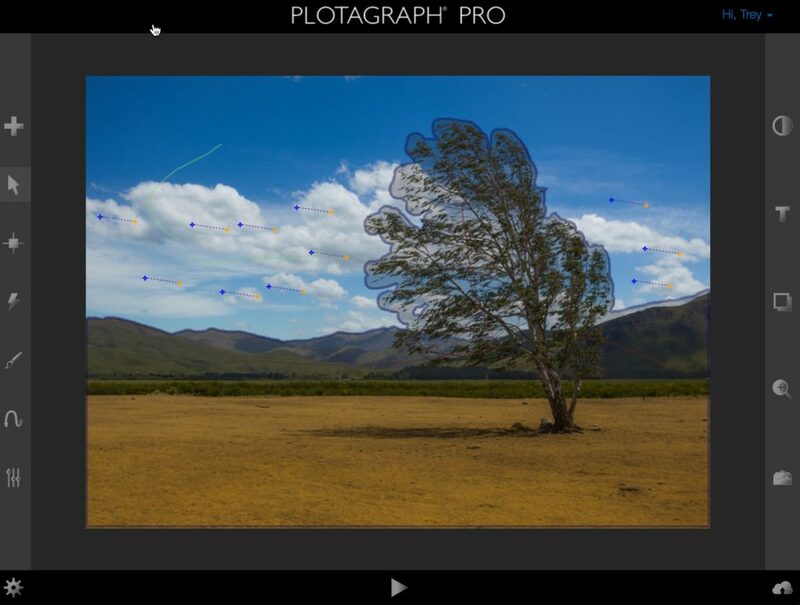 Yesterday, Trey Ratcliff teased a moving image that he said he created using a new web-based software called Plotograph Pro. The effect is very similar to a cinemagraph, but differs because it can be done to any photo you’ve ever taken, and only requires a single still image. It’s a moving photograph, kinda. I suppose that’s the best way to say it! Even better, it’s incredibly easy and fun! You can simply upload any photo you like and then use some really fun options to animate it. This is a great way to breathe new life into any photo you’ve ever taken. It works great in so many conditions… clouds, moving water, grasses, hair, flowers, water, fire, etc. When you look at the rest of the portfolio, you’ll see how fun it is. Note that because these are all multi-framed, it may take a moment or two for the whole thing to load before you see it flow smoothly. What is most appealing about this software is how it is able to take any photo you’ve ever shot and animate it, rather than with a Cinemagraph which requires you to prepare everything beforehand if you want it to come out right. This will allow any photographer to “breathe new life” into a photo they love and animate it for the web. 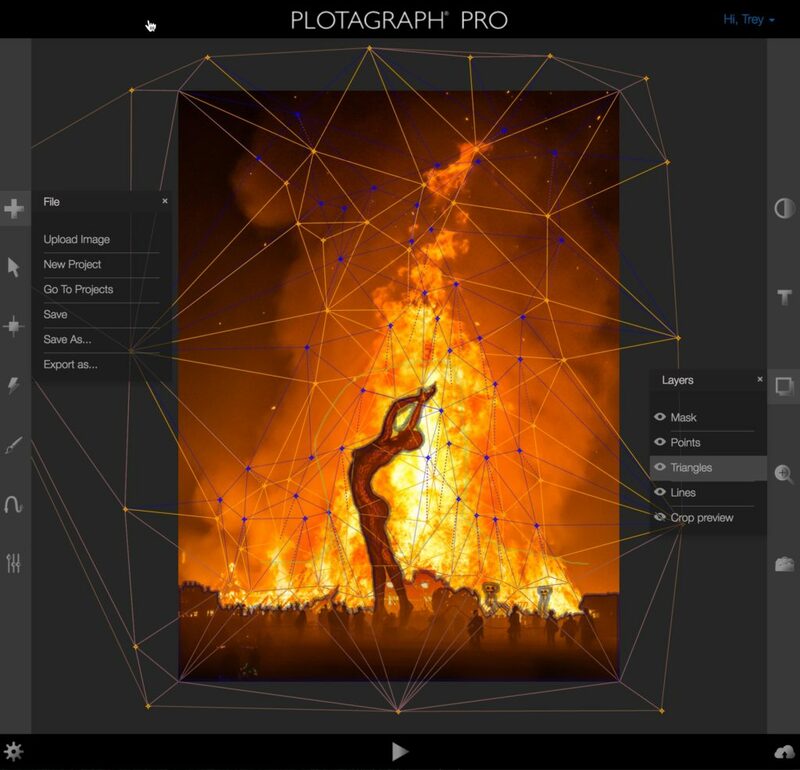 Plotograph is going to sell as a web-based service for $300, but is offering a $50 pre-launch price to entice new users. For more information, check out Plotograph Pro as well as Trey Ratcliff’s whole breakdown on both his website and his Squarespace. I have to say, this looks really awesome and is far more versatile than any other “photo motion” applications out there. What do you think? Going to give it a shot?